Qatar’s Minister for Communications and Transport, Jasim Bin Saif Al Silaiti, said in the port of Suakin this week that seven ships will be arriving at Port Sudan from Qatar. The purpose of this first visit, he said, is to reactivate bilateral trade and joint cooperation between his country and the Sudan. 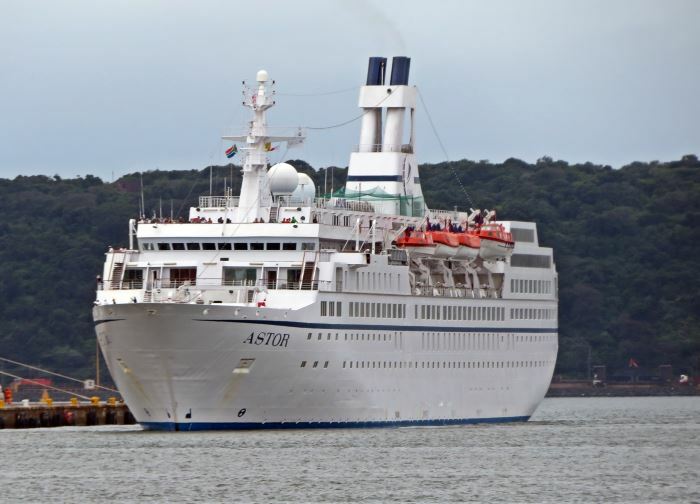 In yesterday’s Africa PORTS & SHIPS we reported that Sudan is thought to be ready to sign an agreement with Qatar to jointly develop the historic port of Suakin CLICK HERE. 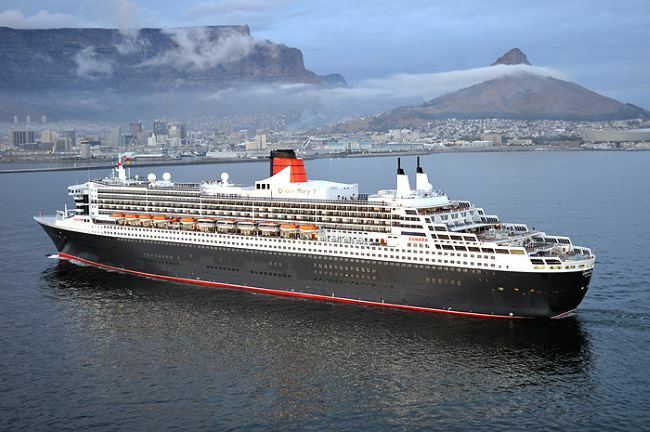 Speaking to the Sudan News Agency the minister said that the arrival of Qatari ships to Port Sudan will act as a good omen for further cooperation that would serve the interests of the two countries. He described relations between the Sudan and Qatar as historical that need to be developed further. This was a matter that had been stressed by the leaders of the two countries, the Emir of Qatar, Sheikh Tamim Bin Hamad al Thani and Sudan’s President Omar al-Bashir. His visit to the area this week was in response to an invitation by the Sudanese Minister for Transport, Roads and Bridges and was in the context of seeking cooperation between the two ministries. This, he said, presented an opportunity for what he termed a field visit of the projects that Qatar is involved with in Sudan. The visit and actions between Sudan and Qatar should be seen in the wider context of the political pressure being placed to isolate Qatar on account of what the UAE countries, Egypt and Saudi Arabia say is Qatar support for the Muslim Brotherhood terrorist movement, which Qatar has denied. Fresh from its demands to Somaliland that it not go ahead with a concession awarded to the UAE-based DP World to operate the Port of Berbera, Somalia now wants the United Nations Security Council to take action against the construction of a United Arab Emirates (UAE) military base in Somaliland. 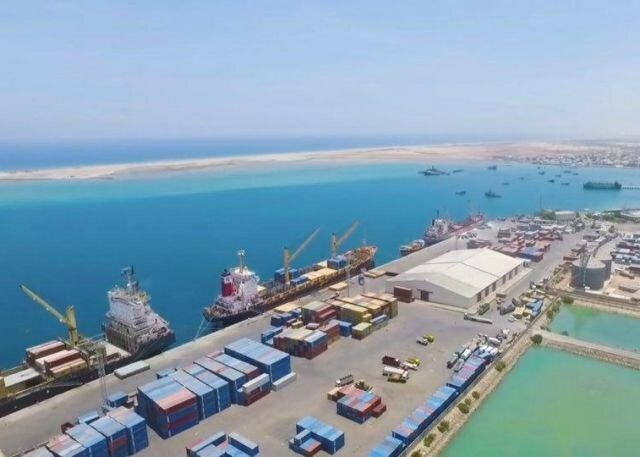 DP World was awarded a 30-year concession to operate and develop the port of Berbera in the semi-autonomous Somaliland, with an extension of a further 20 years, which has angered Somalia which still claims sovereignty over the northern state on the Gulf of Aden. 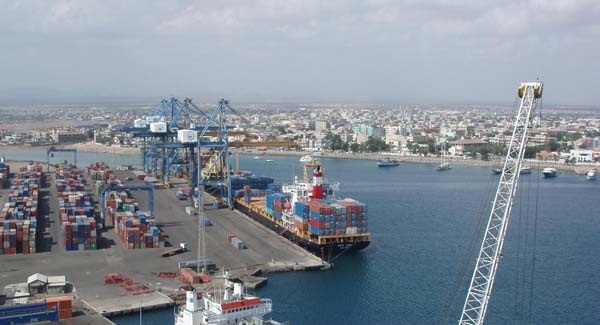 Somalia was further angered when DP World and Somaliland announced that Ethiopia had taken a 19% stake in the port, which would then become another gateway for the landlocked Ethiopia. South Africa’s Agriculture, Forestry and Fisheries (DAFF) Minister Senzeni Zokwana says the department will be triggering its diplomatic channels and legal remedies to have the funds held in the trusts abroad returned to South Africa. This follows a court order instructing convicted international fishing kingpin, Arnold Bengis, to pay an amount of US$67 million to South Africa, as the victim of his crimes in overfishing. A legal delegation led by the department’s Acting Director General, Mooketsa Ramasodi and the Deputy Director General: Fisheries Management Siphokazi Ndudane, and attorneys from B Xulu and Partners Incorporated attended to stay a Saisie Judiciaire freezing order on assets in amount of $22 million held trusts associated with Bengis. 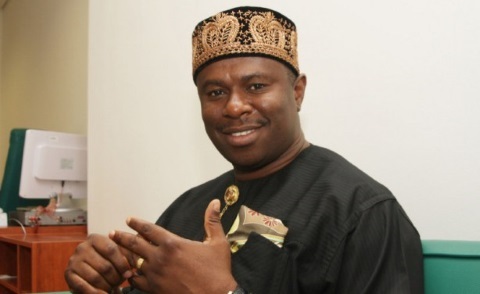 Dakuku Peterside, Director-General of the Nigerian Maritime Administration and Safety Agency, (NIMASA), wants a National Maritime Policy to be implemented in Nigeria which he says will serve as a catalyst for achieving the objectives of the Africa’s Integrated Maritime Strategy (AIMS) 2050. 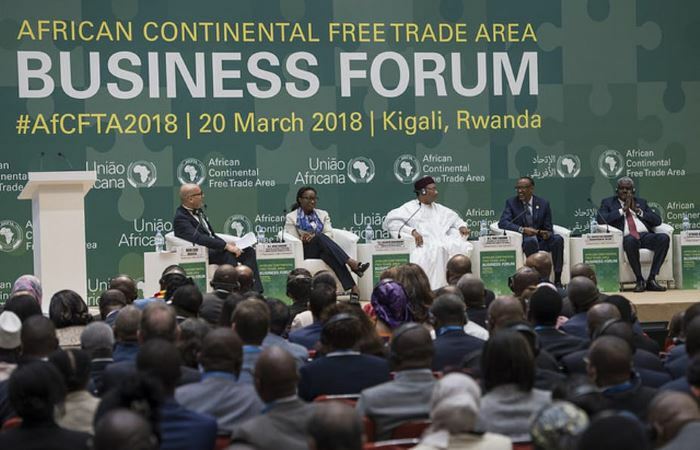 African leaders have just signed a framework establishing the African Continental Free Trade Area, the largest free trade agreement since the creation of the World Trade Organisation. 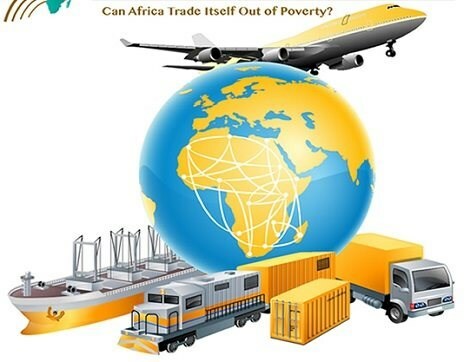 The free trade area aims to create a single market for goods and services in Africa. By 2030 the market size is expected to include 1.7 billion people with over USD$ 6.7 trillion of cumulative consumer and business spending – that’s if all African countries have joined the free trade area by then. Ten countries, including Nigeria, have yet to sign up. The goal is to create a single continental market for goods and services, with free movement of business persons and investments. The agreement has the potential to deliver a great deal for countries on the continent. 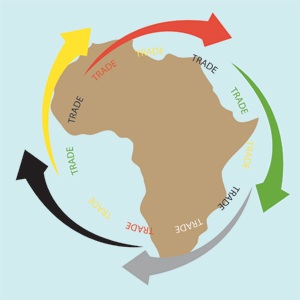 The hope is that the trade deal will trigger a virtuous cycle of more intra African trade, which in turn will drive the structural transformation of economies – the transition from low productivity and labour intensive activities to higher productivity and skills intensive industrial and service activities – which in turn will produce better paid jobs and make an impact on poverty. But signing the agreement is only the beginning. For it to come into force, 22 countries must ratify it. Their national legislative bodies must approve and sanction the framework formally, showing full commitment to its implementation. Niger President Issoufou Mahamadou, who has been championing the process, aims to have the ratification process completed by January 2019. 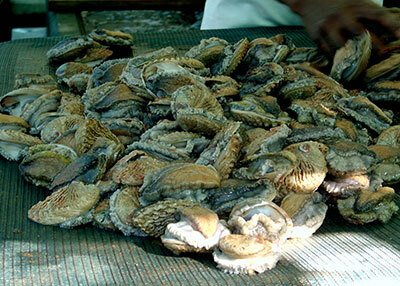 Some studies have shown that by creating a pan-African market, intra-Africa trade could increase by about 52% by 2022. Better market access creates economies of scale. Combined with appropriate industrial policies, this contributes to a diversified industrial sector and growth in manufacturing value added. Manufacturing represents only about 10% of total GDP in Africa on average. This falls well below other developing regions. A successful continental free trade area could reduce this gap. And a bigger manufacturing sector will mean more well-paid jobs, especially for young people. This in turn will help poverty alleviation. Industrial development, and with it, more jobs, is desperately needed in Africa. Industry represents one-quarter to one-third of total job creation in other regions of the world. And a young person in Africa is twice as likely to be unemployed when he or she becomes an adult. This is a particularly stressful situation given that over 70% of sub-Saharan Africa’s population is below age 30. In addition, 70% of Africa’s youth live on less than US $2 per day. The continental free trade area is expected to offer substantial opportunities for industrialisation, diversification, and high-skilled employment in Africa. The single continental market will offer the opportunity to accelerate the manufacture and intra-African trade of value-added products, moving from commodity based economies and exports to economic diversification and high-value exports. But, to increase the impact of the trade deal, industrial policies must be put in place. These must focus on productivity, competition, diversification, and economic complexity. In other words, governments must create enabling conditions to ensure that productivity is raised to international competitiveness standards. The goal must be to ensure that the products manufactured in African countries are competitively traded on the continent and abroad, and to diversify the range and sophistication of products and services. Data shows that the most economically diverse countries are also the most successful. In fact, diversification is critical as countries that are able to sustain a diverse range of productive know-how, including sophisticated, unique know-how, are able to produce a wide diversity of goods, including complex products that few other countries can make. Diverse African economies such as South Africa and Egypt, are likely to be the drivers of the free trade area, and are likely to benefit from it the most. These countries will find a large continental market for their manufactured products. They will also use their know-how and dense industrial landscape to develop innovative products and respond to market demand. Human capital: A strong manufacturing sector needs capable, healthy, and skilled workers. Policymakers should adjust curriculum to ensure that skills are adapted to the market. And there must be a special focus on young people. Curriculum must focus on skills and building capacity for entrepreneurship and self-employment. This should involve business training at an early age and skills upgrading at an advanced one. This should go hand in hand with promoting science, technology, engineering, entrepreneurship and mathematics as well as vocational and on-the-job training. Policymakers should also favour the migration of highly skilled workers across the continent. Cost: Policymakers must bring down the cost of doing business. The barriers include energy, access to roads and ports, security, financing, bureaucratic restrictions, corruption, dispute settlement and property rights. Supply network: Industries are more likely to evolve if competitive networks exist. Policymakers should ease trade restrictions and integrate regional trade networks. In particular, barriers for small and medium-size businesses should be lifted. Domestic demand: Policymakers should offer tax incentives to firms to unlock job creation, and to increase individual and household incomes. Higher purchasing power for households will increase the size of the domestic market. Resources: Manufacturing requires heavy investment. This should be driven by the private sector. Policymakers should facilitate access to finance, especially for small and medium enterprises. And to attract foreign direct investment, policymakers should address perceptions of poor risk perception. This invariably scares off potential investors or sets excessive returns expectations. The continental free trade area facilitates industrialisation by creating a continental market, unlocking manufacturing potential and bolstering an international negotiation bloc. Finally, the continental free trade area will also provide African leaders with a greater negotiating power to eliminate barriers to exporting. This will help prevent agreements with other countries, and trading blocs, that are likely to hurt exports and industrial development. Distinguished Fellow at Stanford University’s Center for African Studies, David M Rubenstein Fellow at the Global Economy and Development and Africa Growth Initiative at the Brookings Institution, and Young Global Leader of the World Economic Forum, Stanford University. Published in The Conversation. 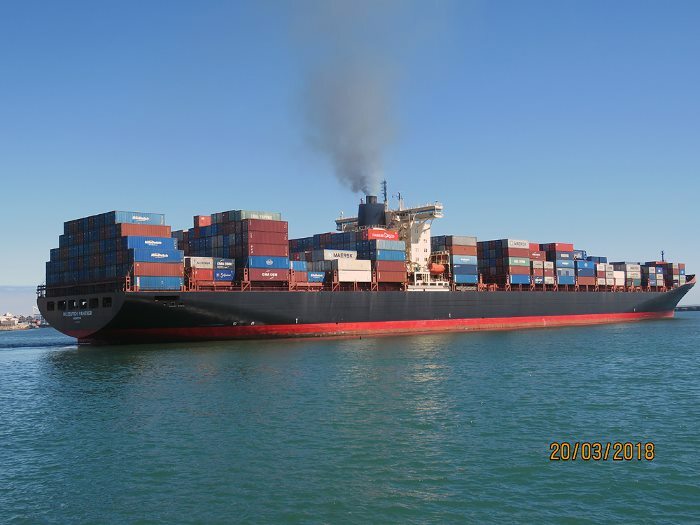 Re-published in Africa PORTS & SHIPS by agreement under the Creative Commons license. South Africa’s Minister of Trade & Industry (dti) says that South Africa is prepared to engage the US on quotas. Davies was speaking on South Africa’s position regarding the Section 232 investigation by the US on steel and aluminium products. 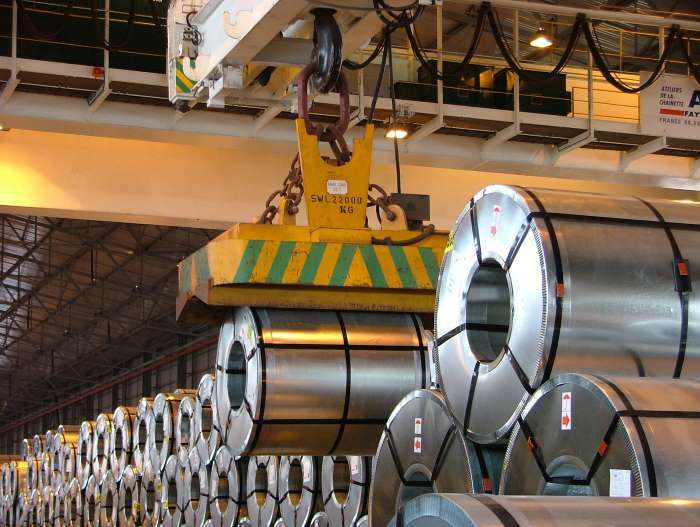 US President Donald Trump signed a proclamation to impose a 10% ad valorem tariff on imports of aluminium products and a 25% ad valorem tariff on steel imports, which took effect on Friday. Denmark’s Maersk and its terminal operating arm APM Terminals is reported to have joined with Bolloré Transport & Logistics to develop the second Abidjan container terminal in Ivory Coast. 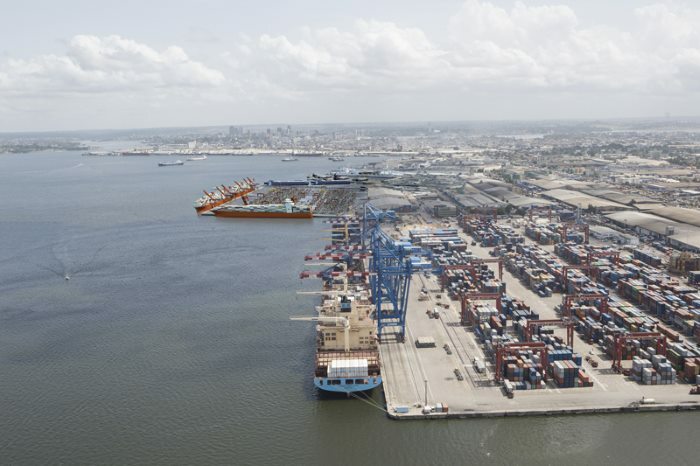 The project was first announced in 2014 when it was said that three banks had raised US$ 272 million for developing the second container terminal in the capital port city of Abidjan. 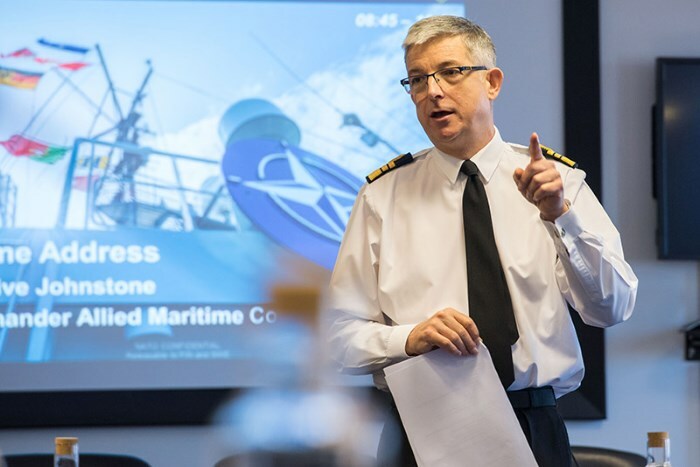 On 23 March it was reported from Northwood, NW London, that Fleet Commanders from Allied and Partnership for Peace nations and senior NATO command representatives had met there for the annual Maritime Operational Commanders Conference (MOCC) two days previously. This conference serves as a platform to openly discuss maritime topics to enhance cooperation across the maritime domain and increase cohesion of effort while providing value back to national navies. The conference covered topics ranging from the.. 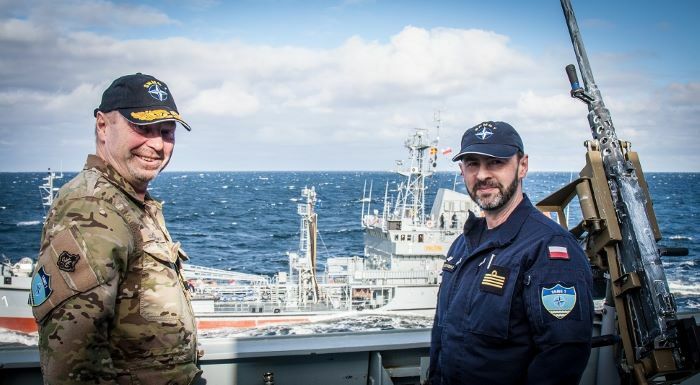 In the third week of March Standing NATO Maritime Group One (SNMG1) conducted several days of naval exercises with the Polish Navy in the Baltic Sea. SNMG1 routinely patrols in the Baltic Sea providing regular opportunities to enhance interoperability among Allies. 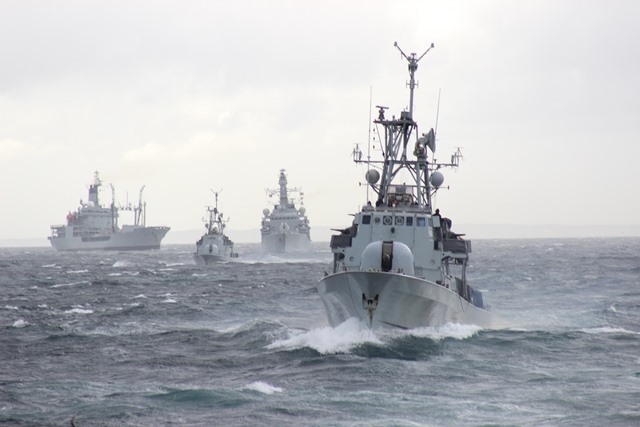 Since January, SNMG1 has trained with a number of allied counterparts in the Baltic Region, including Poland, Germany, Lithuania, and Latvia and now Poland has organised a second Passing Exercise. 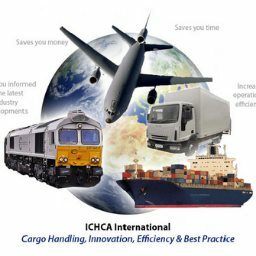 ICHCA International, the global NGO and membership association for cargo handling operations, technical, HSSE and risk professionals, is set to launch three new working groups on Dangerous Goods, Digital & Innovation and Straddle Carrier Safety. 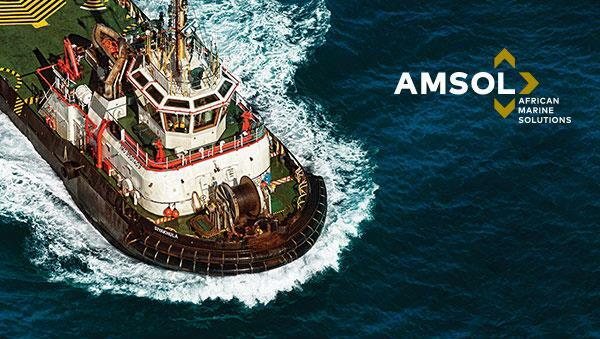 The new groups will form part of the recently-renamed ICHCA Technical Panel (ITP), which meets for the 79th time on 18 April in The Hague, hosted by APM Terminals. The meeting will be led by Wouter de Gier, APM Terminals’ Global Head of Safety, Environment & Performance Management, who took over as ITP Chair last October, succeeding Jan Boermans, Regional HSSE Director Europe and Russia for DP World. Mr. de Gier will be joined by new Panel Vice Chair Stephan Stiehler, Senior Consultant, Duisport Group and Independent Consultant – International Ports & Cranes, who succeeds container freight safety and security consultant Bill Brassington. 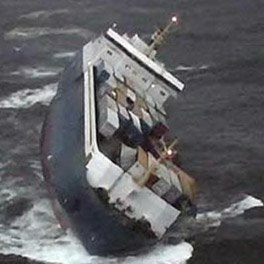 Originally known as the International Safety Panel and more recently as the ISP Technical Panel, ITP is a core working body of ICHCA International, developing technical publications, guidelines and recommendations on a wide range of issues in cargo handling and operations, supporting ICHCA’s Technical Queries service to members and inputting to the Association’s work at IMO and other regulatory bodies. The three new working groups were established following consultation with the ITP’s 80+ members who represent cross-sectoral private and public-sector experience from the worlds of shipping, ports and terminals, logistics, inland transport, insurance and finance, equipment and technology. 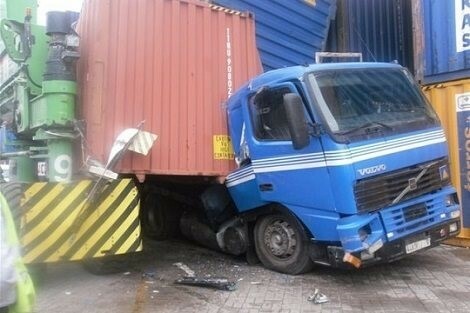 Simultaneously, ITP is working and collaborating with industry partners on new and revised publications covering safety issues in container, ro-ro and steel operations, plus a new Code of Practice on Lifting Personnel with Work Cages. ITP meets one day after an ICHCA seminar on Port-Hinterland Connectivity in The Hague looking at how to minimise risk and maximise efficiency in landside logistics. The day will feature presentations from multiple stakeholders and will include a segment dedicated to new technology solutions that could be harnessed to improve efficiencies and minimise the current risks to safety, security and the environment. Speakers will include Associated British Ports, APM Terminals and Duisport. The 79th Technical Panel Meeting is free to attend for Technical Panel members, ICHCA members and invited guests. 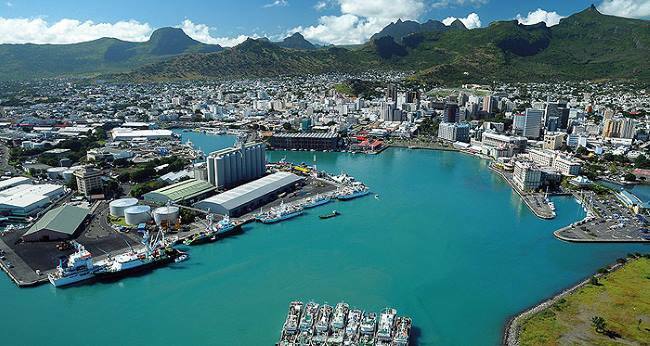 Those wishing to attend the meeting can select the option when booking for the Port-Hinterland Connectivity Seminar via this link. 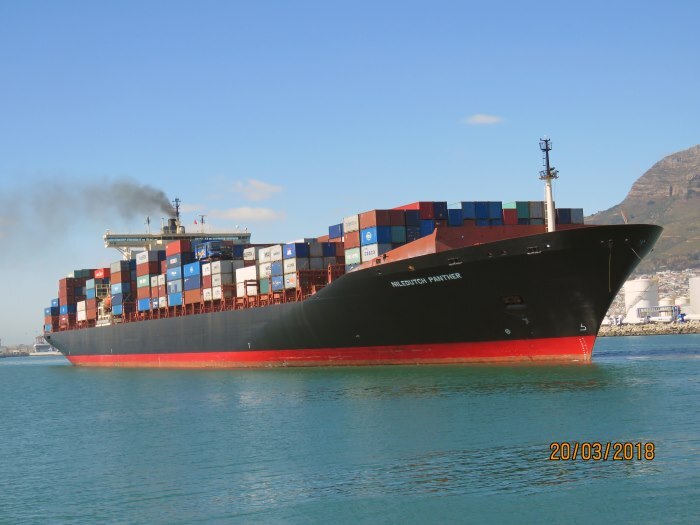 Africa Ports & Ships publishes regularly updated SHIP MOVEMENT reports including ETAs for ports extending from West Africa to South Africa to East Africa and including Port Louis in Mauritius.